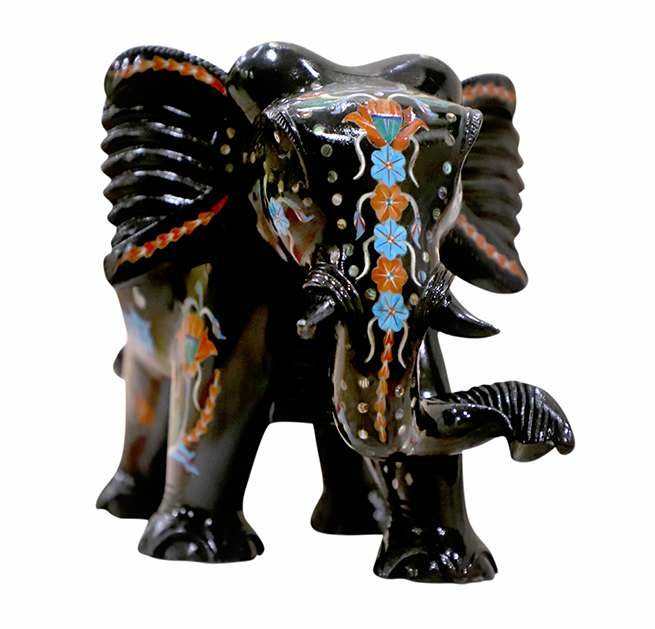 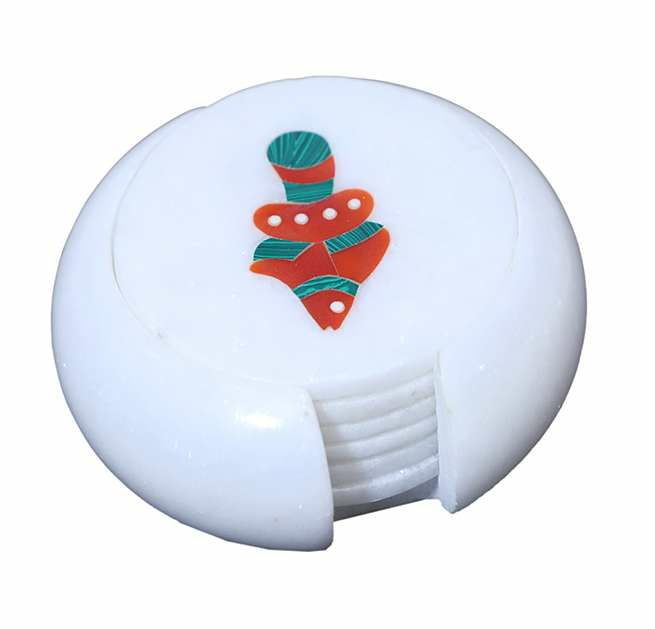 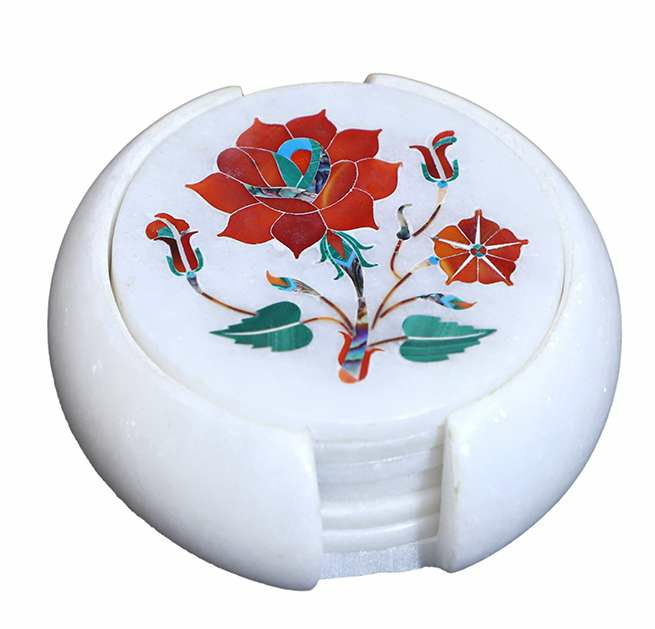 Use: Home Decoration, Corporate Gifts, Seasons Gift, Jewellery Boxes, Ring Boxes etc. 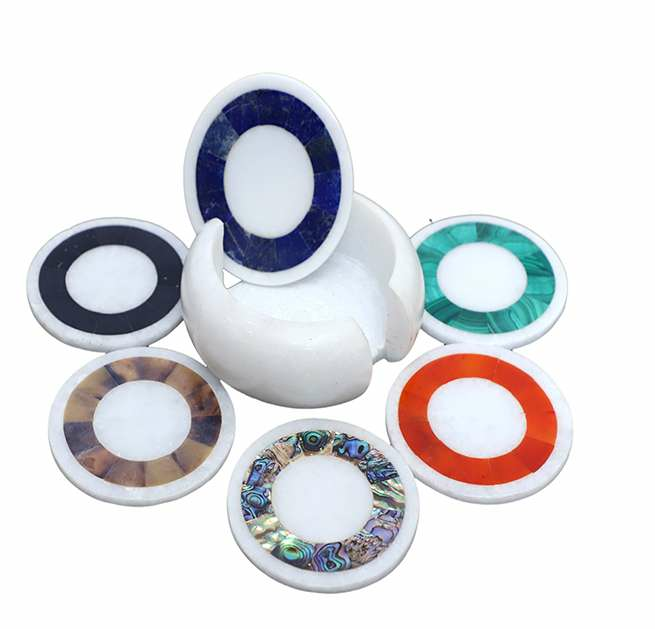 Major Stone Used: Cornelian, Lapis-lazuli, Malachite etc. 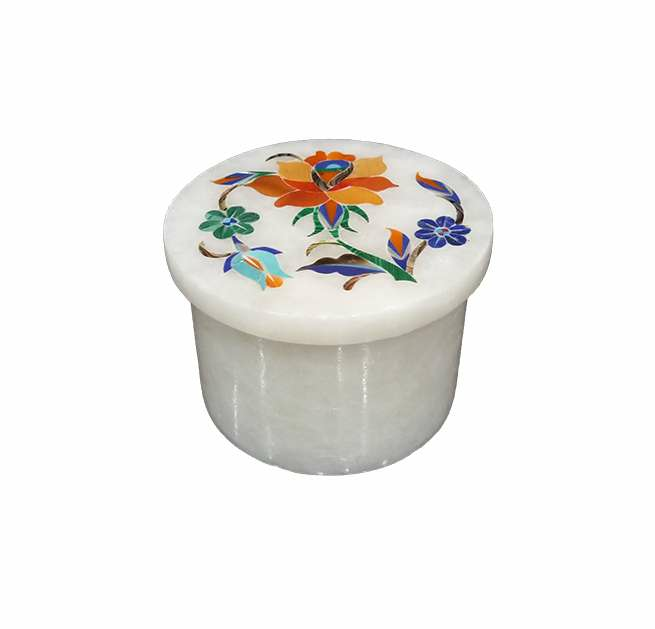 Packing: Safe and High-Class Export Packing. 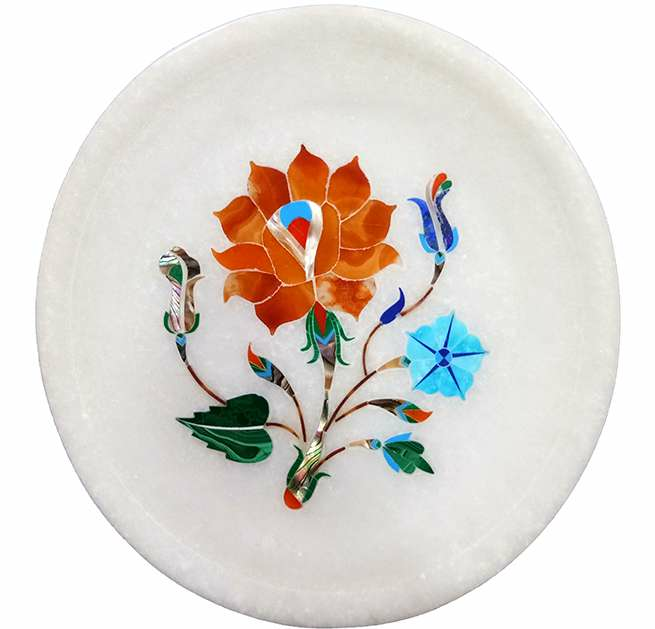 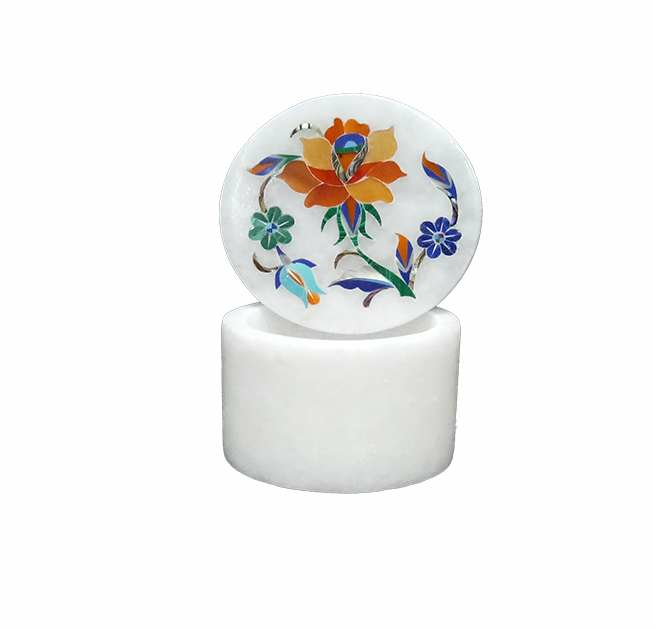 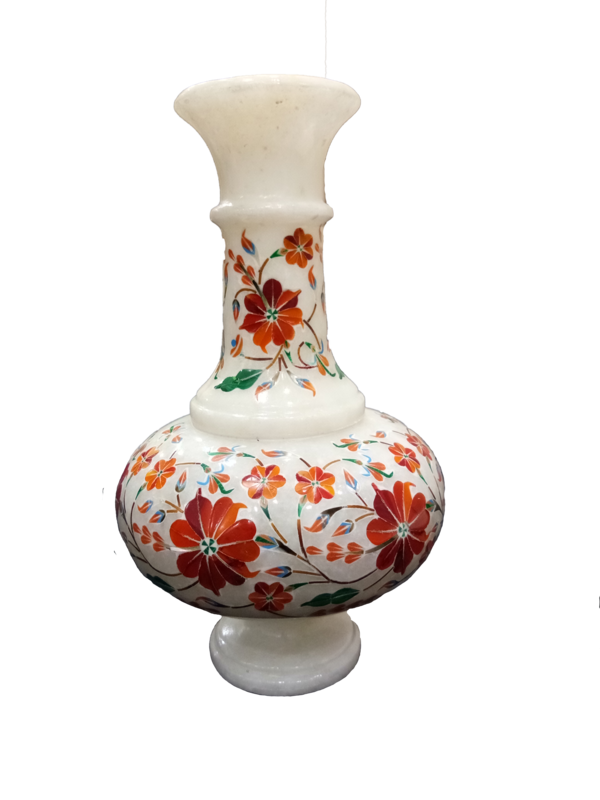 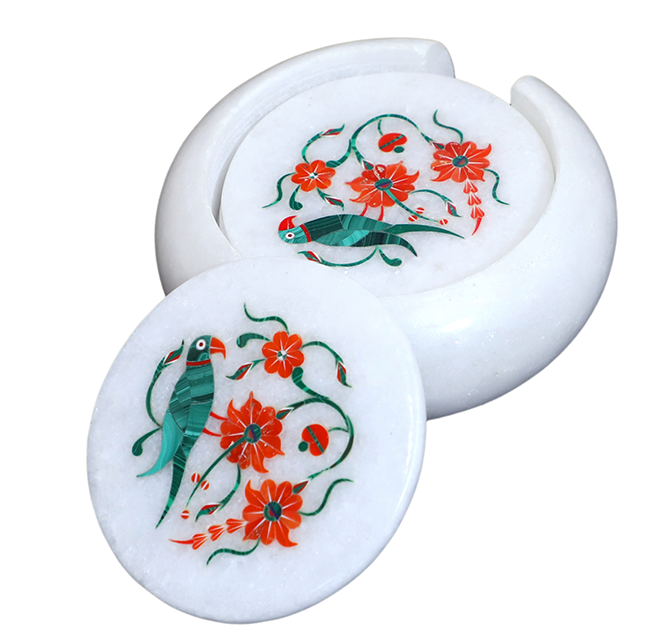 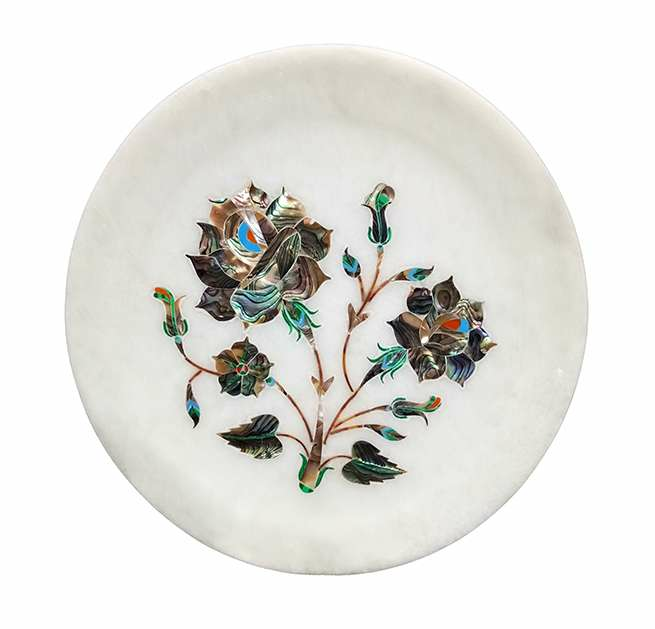 We Inlay Marble Crafts manufacture an exclusive range of Round Marble Inlay Pietra Dura Boxes so as to keep jewellery items and giving your dressing table an attractive look. 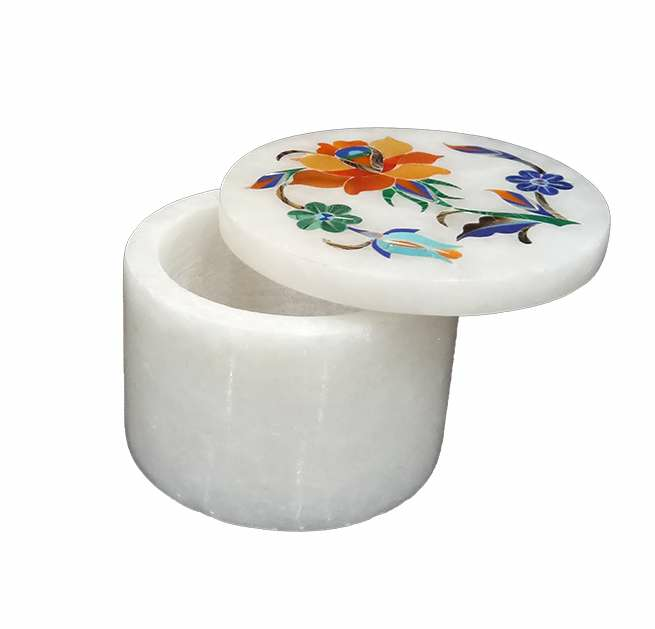 The experienced professionals use quality raw material to process long- lasting, durable and high storage capacity Round Marble Inlay Pietra Dura Boxes for the efficient use for our client. 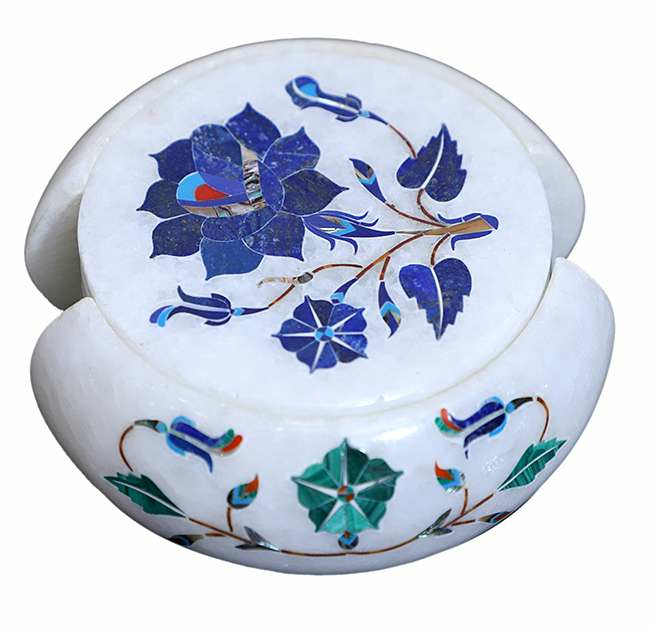 We pack Round Marble Inlay Pietra Dura Boxes in fine materials and charge industry leading rates to the client.